Marrying the best of both worlds for a music Instructor, this Music Ed degree & "world touring" rocker, brings a fresh new attitude to our Creative Soul Team! DFW native, Andy Weaver is a professional drummer/percussionist and vocalist with over 20 years of performance and education experience in the music business. Graduate of the University of Texas in Arlington, he holds an all level B.A. music education degree specializing in drum and percussion performance. Primarily self-taught, Andy immersed himself in the art of drumming at age 12 working on anything and everything he could get his ears on alongside being classically trained in percussion, trumpet and voice. During and after receiving his degree, he fully immersed himself into all aspects of the music industry as far as music production, promotion, performance, song writing, and recording, as well as taking on private students to share what he has learned through his musical journey. 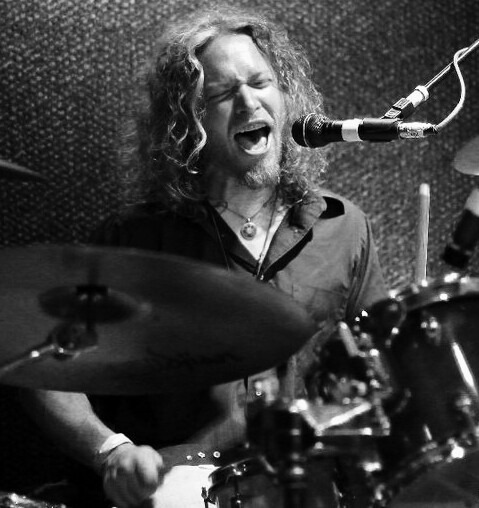 Throughout his career, Andy has performed around the world on both drum set and percussion as well as lead and backing vocals with artists of all calibers in an extremely wide variety of musical genres including: Jazz, rock, pop, country, alternative, classic rock, jam band, reggae, electronic, hip hop, instrumental, metal, big band, acoustic, latin, afro-cuban, gospel, South Indian Carnatic, Folk, and Americana.